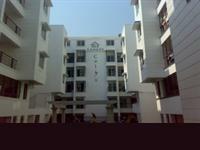 Looking for a property in Bellary Road? Have a property in Bellary Road? 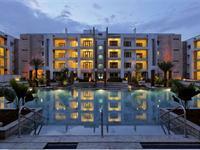 Bellary Road area, Bangalore is rated 7 out of 10 based on 1 user reviews. Have a good knowledge of Bellary Road? Share it and become a Locality expert. Sobha Windfall is one of the popular Residential Developments in Bellary Road neighborhood of Bangalore.The landscape is beautiful with spacious and over 120 Houses. 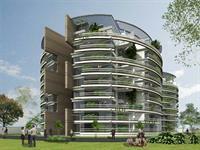 2, 3 and 4 BHK apartments off Bellary Road in Bangalore. 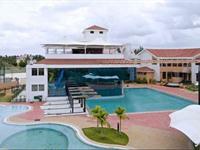 Canopy Calyx is located at Coffee Board Layout, off Bellary Road in Bangalore. 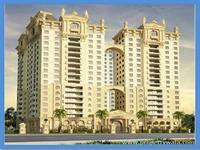 The project offer 2, 3 and 4 BHK apartment options with all necessary amenities and facilities. Nitesh Central Park offers you fully luxury apartments with 2 and 3 BHK floor plan options in Bellary Road, Bangalore North. Legacy Cirocco bellary road Bangalore Legacy group has built his pioneering designed apartment in garden city of Bangalore named “Legacy Cirocco” situated at Bellary Road Bangalore. finest international standard housing project. Spreading across 270 acres, Hollywood Town provides an excellent gated villa community for north Bangalore with all the imaginable amenities. ITC Homes is one of India's biggest built-to-suit corporate housing enclave developed by Nitesh Estates in Bangalore for the ITC Group - one of India's most valuable and respected corporations.